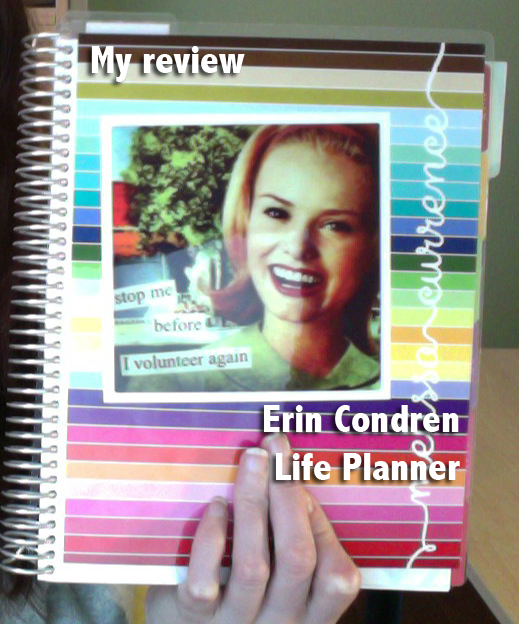 Below is a video of my review of the Erin Condren 2013 Life Planner. I have recently converted back to a paper system and, after much research, I decided to purchase this particular planner. Since I used several youtube reviews as part of my research, I thought I’d make one, as well. Here I am focusing on how I have adapted the planner for myself. If you are interested in this planner, check out Erin Condren’s website. 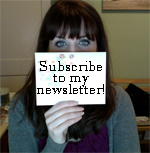 Let me know your questions and thoughts! Disclaimer: I purchased this product myself and did not receive any compensation for this review. The opinions expressed are my own. Thanks!